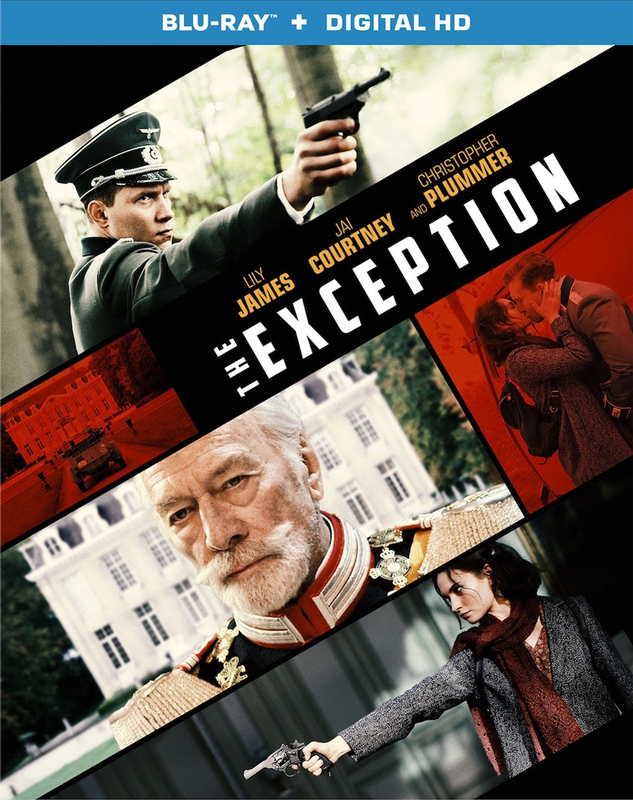 Lionsgate Home Entertainment has announced the date and released artwork for the war-drama, The Exception starring Jai Courtney, Lily James, Janet McTeer and Christopher Plummer and directed by David Leveaux. Click on the link below or image to the left to check out the features and artwork. Lionsgate has announced a August 8, 2017 release date for the war-drama, The Exception. The Blu-ray will come with a 5.1 DTS-HD Master Audio track while the DVD will have the usual Dolby Digital 5.1 audio mix. The Blu-ray will retail for $29.99 while the DVD will go for $19.98. 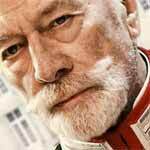 Synopsis: A riveting World War II thriller filled with espionage and romance in equal measure, The Exception follows German officer Captain Stefan Brandt (Jai Courtney) as he goes on a mission to investigate exiled German monarch Kaiser Wilhelm II (Christopher Plummer). The Kaiser lives in a secluded mansion in the Netherlands, and as Germany is taking over Holland, the country’s authorities are concerned that Dutch spies may be watching the Kaiser. As Brandt begins to infiltrate the Kaiser’s life in search of clues, he finds himself drawn into an unexpected and passionate romance with Mieke (Lily James), one of the Kaiser’s maids whom Brandt soon discovers is secretly Jewish. The press release did not list any bonus material.